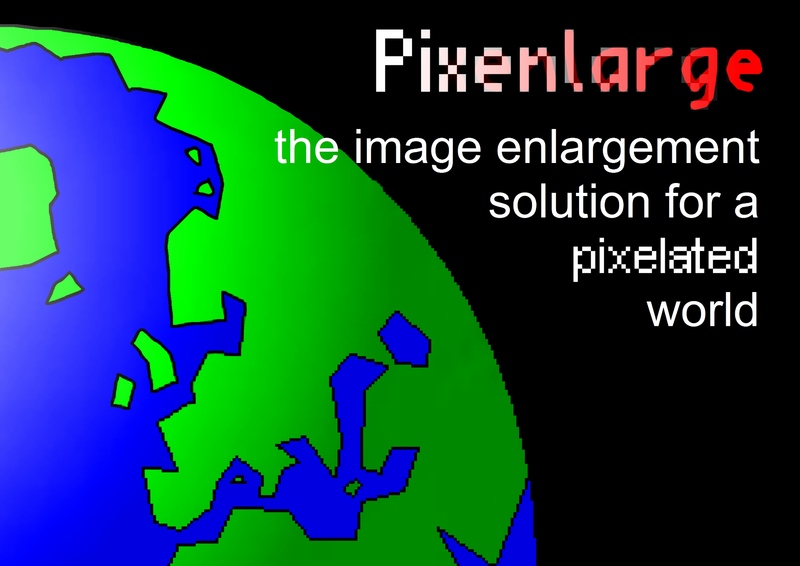 Pixenlarge the image enlargement solution for a pixelated world. 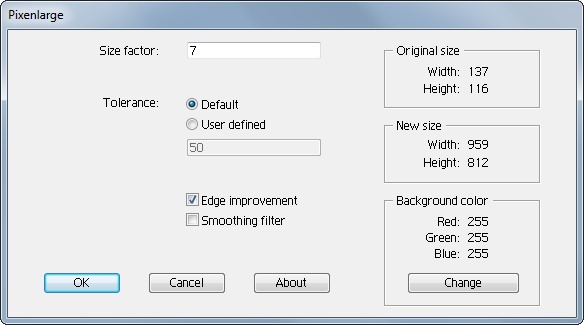 Select new size by setting the “Size factor”, which means how many times you want to multiply the size of the source image. Set the tolerance value. The tolerance tells how large color difference two pixels can have and still be treated as the same color. 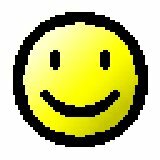 This value should be an integer in the range from 0 to 255. The default value is usually ok for most cases. 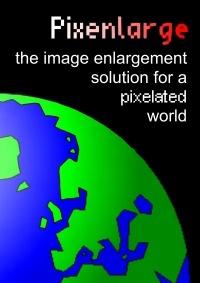 Edge improvement is used to improve edges in the image, if it has been anti-aliased. The Smoothing filter is used to remove dither effects etc from the image. 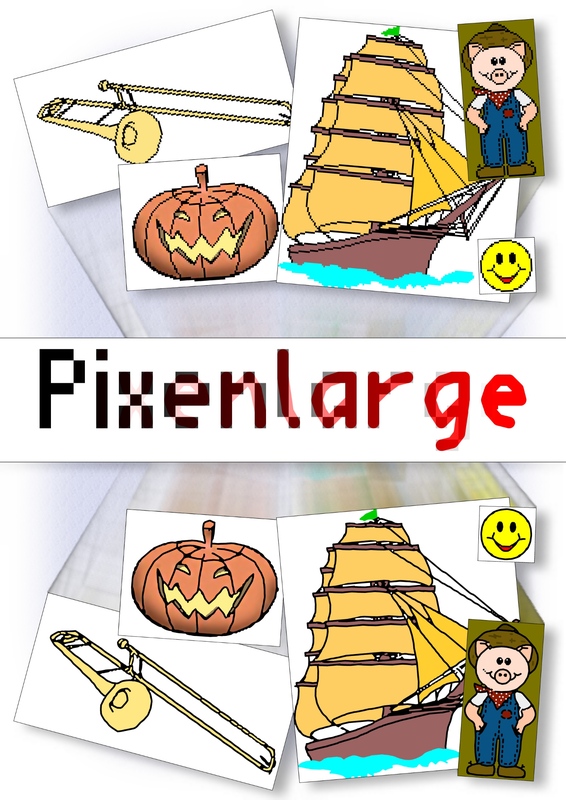 Some images consist of transparent areas. 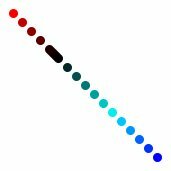 A background color is therefore needed to tell what color to use in these areas. 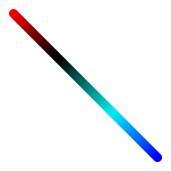 The default background color is white. Press OK and wait for the result. © Copyright 2012 by Bigfields Software. All rights reserved. 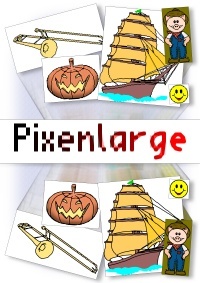 ® Pixenlarege is a registered trademark of Bigfields Software.